With the 2017 718 Cayman, Porsche is introducing the third generation of the mid-engine sports coupe. 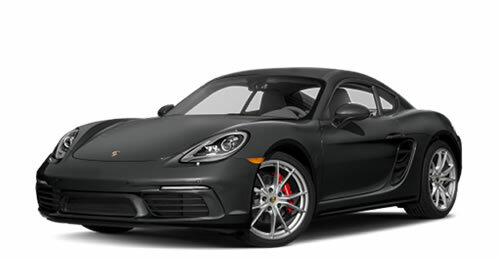 Like the 2017 718 Boxster, the 718 Cayman is powered by new turbocharged flat four-cylinder engines. 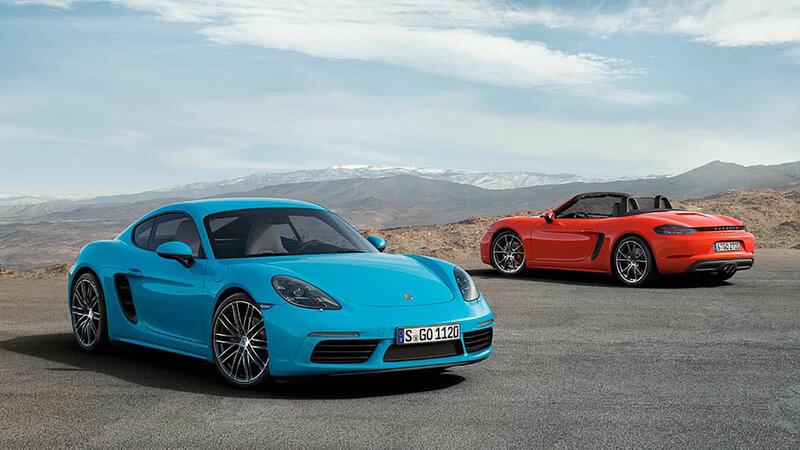 Visually and technically, the 718 Boxster and 718 Cayman are closer than ever before. 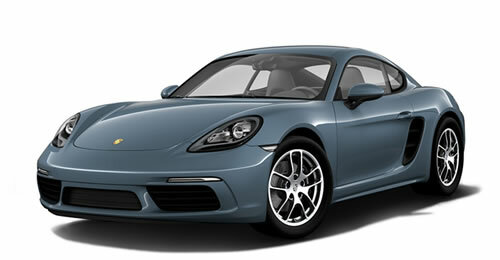 The completely retuned chassis, larger brakes and the distinctive sound enhance agility as well as driving pleasure. 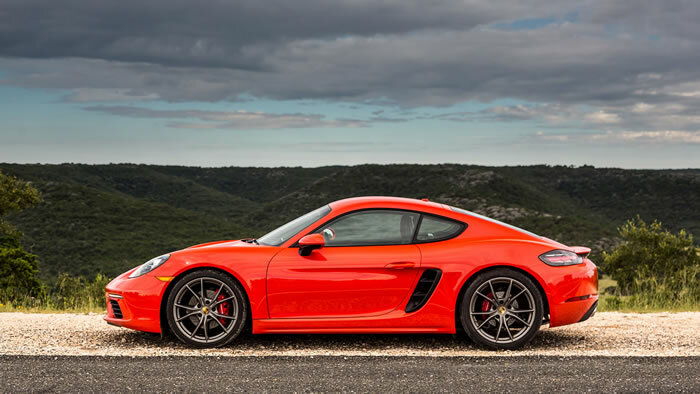 Sharper styling and an uprated interior give the 718 Cayman a more striking and athletic appearance. For the first time, the 718 Cayman is now priced below the 718 Boxster – similar to the 911 Coupe and Cabriolet models. 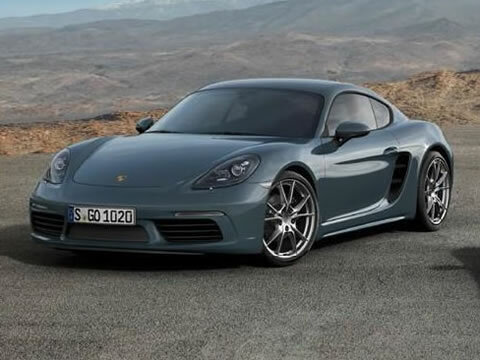 718 Cayman with two-liter, turbocharged flat four-cylinder engine delivering 300 hp. 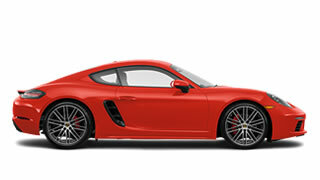 718 Cayman S with 2.5-liter, turbocharged flat four-cylinder engine with VTG (variable turbine geometry) making 350 hp. 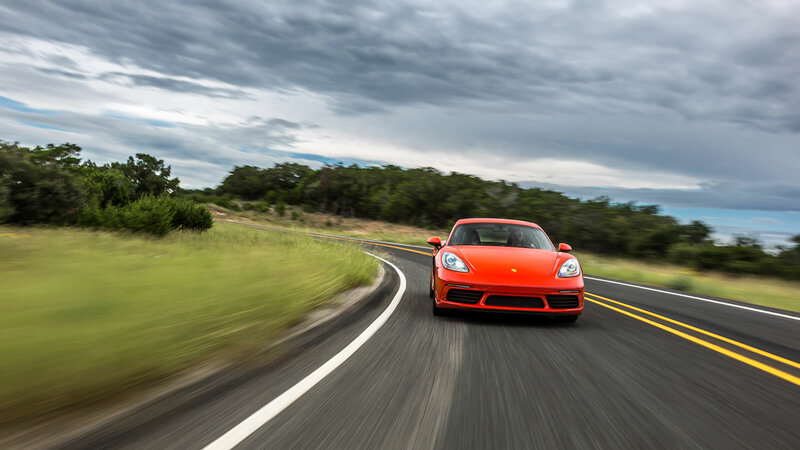 Both engines make 25 more horsepower than their respective predecessor. The new powertrains also make up to 67 lb.-ft. more torque, which is available below 2,000 rpm, greatly increasing performance and usability in everyday driving situations. 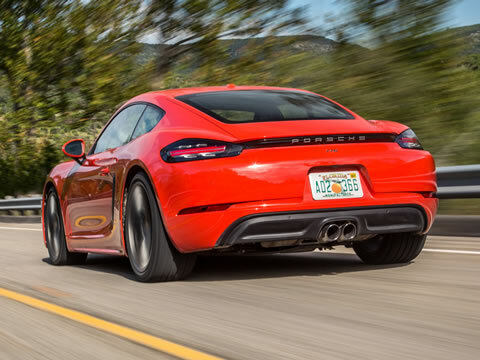 With the new turbo engines, the 718 Cayman models offer superior acceleration and throttle response thanks to the Dynamic Boost function. 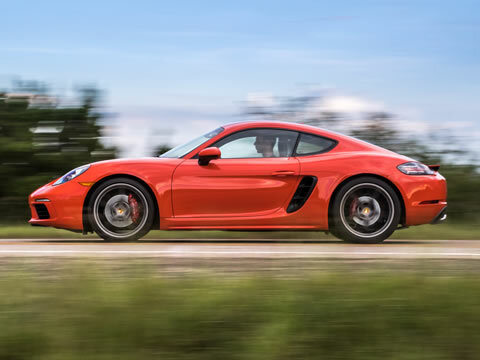 The 718 Cayman with PDK and Sport Chrono Package accelerates from zero to 60 miles per hour in 4.5 seconds (0.6 seconds quicker than the previous model). 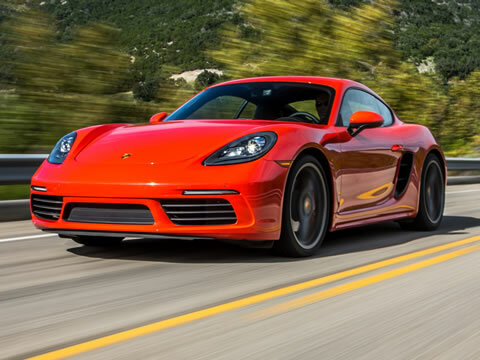 With the same equipment, the 718 Cayman S takes just 4.0 seconds (0.4 seconds quicker than before). 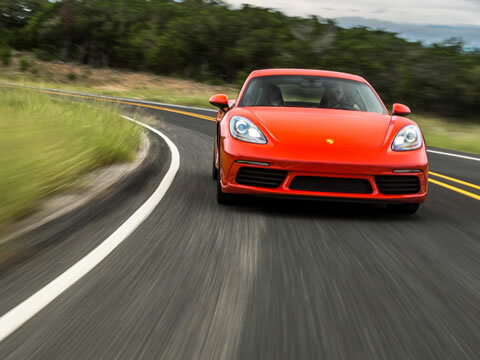 The top track speeds are 170 and 177 miles per hour, respectively. 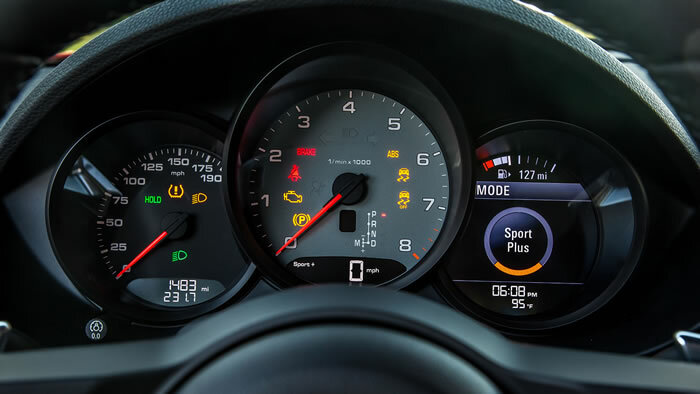 When equipped with the Sport Chrono Package, the PSM features a new Sport Mode with a higher threshold of intervention to suit performance-oriented drivers on enclosed tracks. 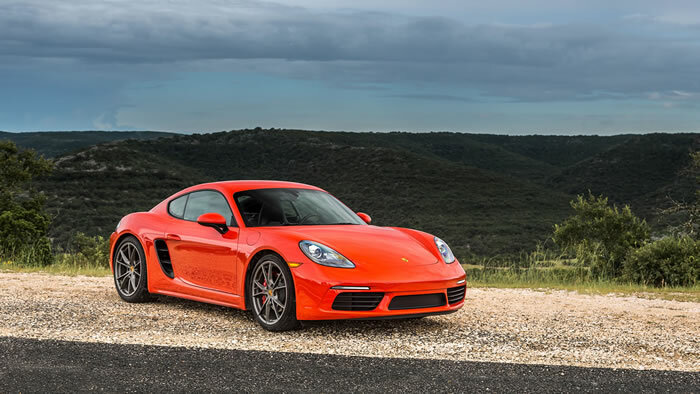 The 718 Cayman is equipped with newly developed turbocharged flat four-cylinder engines. Their power has increased significantly compared to the previous engines, while retaining a similar level of efficiency. 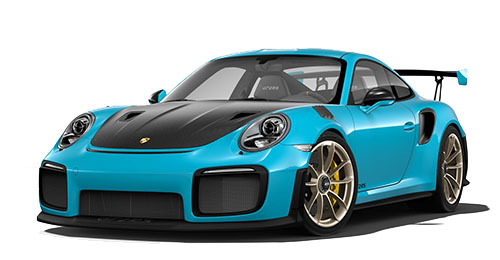 The new engines are characterized by good throttle response, their free-revving nature up into the highest rpm ranges and their passionate sound. More important than the increase in horsepower is the torque advantage of the new engines. 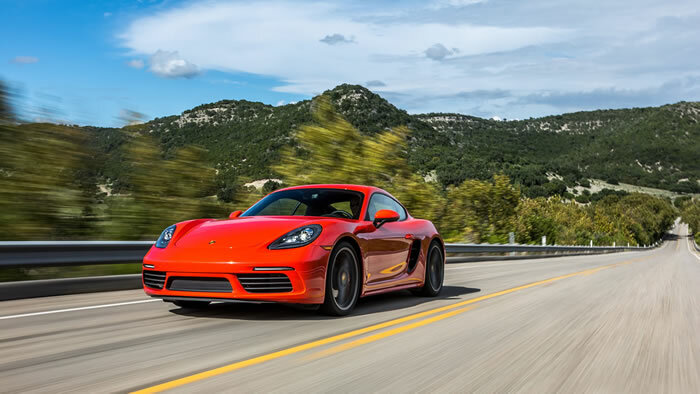 The two-liter engine of the 718 Cayman makes 280 lb.-ft. of torque (an improvement of 67 lb.-ft. ), which is available from 1,950 to 4,500 rpm. The 2.5-liter engine in the 718 Cayman S delivers up to 309 lb.-ft. of torque (37 lb.-ft. more than the previous Cayman S) from 1,900 to 4,500 rpm. 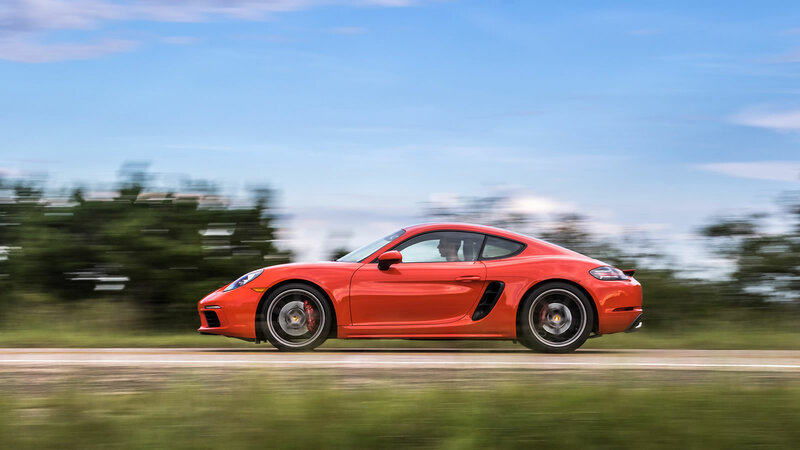 This is the greatest torque increase in the history of the Porsche Cayman and gives the car a much higher level of usability, performance and responsiveness in rpm ranges that drivers use every day. The engines can rev up to 7,500 rpm, and retain about 95 percent of their power from 6,500 rpm to the redline, both characteristics reminiscent of naturally aspirated high-performance engines. 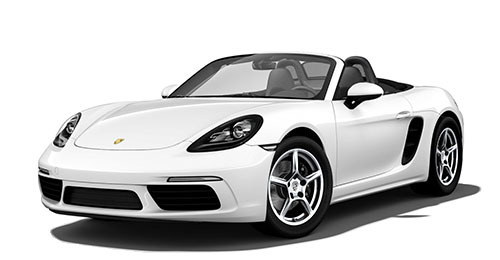 During spirited driving, the driver is thus given the option of enjoying the free-revving nature of the engine and shifting through the gears, or to use the generous amount of torque available from low engine speeds throughout a large rpm range. Completely retuned chassis for further enhanced agility and a higher level of comfort. 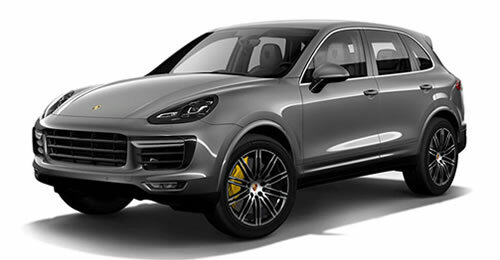 Larger brakes and multi-collision braking system as standard. Optional PASM chassis with a 0.39 inch (10-millimeter lower ride height). For the very first time, a PASM sport suspension with a 0.78 inch (20-millimeter) lower ride height is available as an option for the 718 Cayman S.
Agility and handling are not only influenced by the position of the engine, but also by the way it is mounted. The flat four-cylinder engine is positioned to offer a nearly ideal weight distribution ratio of 45 to 55 percent between the front and rear axles. 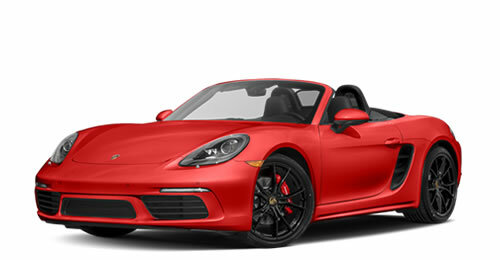 Like the 718 Boxster models, the 718 Cayman models now feature a four-point drivetrain mount, compared to the three-point mount of the previous generation. The engine now has two switchable and vacuum-controlled engine mounts, compared to the central engine mount of the previous model. 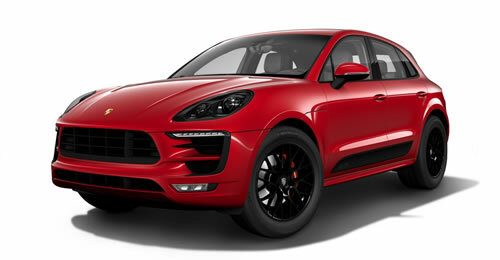 The powertrain is still supported by two rear transmission mounts, and these are upgraded to adaptive dampers when the Sport Chrono Package is ordered. When the engine is idling, the engine mounts are uncoupled to provide the highest possible level of vibration damping and comfort. While driving, a stiffer setup of the mounts minimizes disturbances related to drivetrain movement. 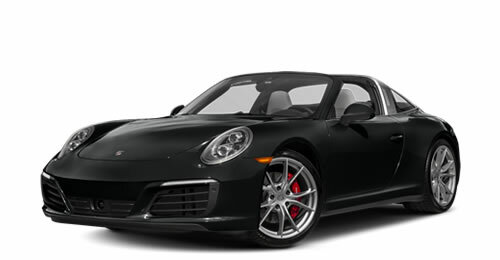 When equipped with the optional Sport Chrono Package, dynamic transmission mounts offer an even broader spread between ride comfort and precise handling. With an improved control system, the new generation of dynamic transmission mounts adapts even better to changing driving situations. 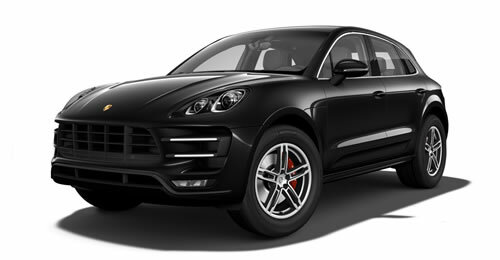 To further enhance precision and lateral stability in driving performance, Porsche modified many components of the rear suspension. A new cross member strengthens the rear subframe, improving lateral rigidity. Shock absorbers with larger pistons also improve wheel guidance due to their greater rigidity. The rear wheels, which are half an inch wider than on the previous model, increase grip and improve cornering stability together with the new generation of tires, which offer increased dry and wet performance as well as reduced rolling resistance. Retuned hydraulic vibration dampers as well as higher sway bar and spring rates reduce pitch and roll to a minimum. 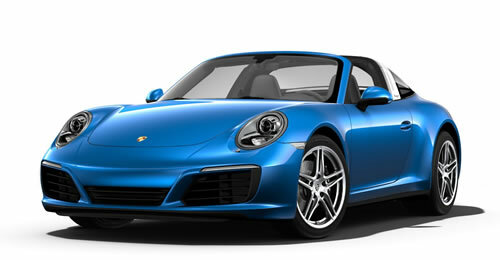 Porsche has also fitted the standard suspension with additional rebound buffer springs. They reduce front body lift under acceleration and body roll during hard cornering. At the same time, they also enhance comfort by improving suspension fidelity on bumpy surfaces. 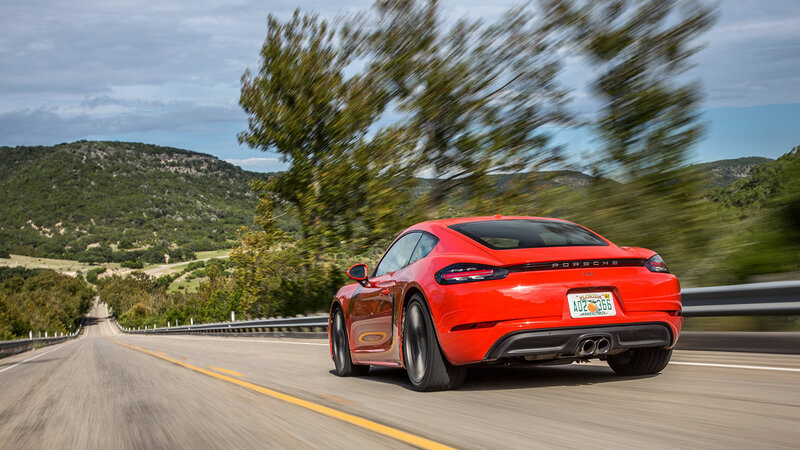 The electromechanical steering system, which is ten percent more direct, makes the 718 Cayman even more agile and easier to handle during spirited driving and in traffic. The new model incorporates the steering gear of the 911 Turbo with its quicker ratio. Power Steering Plus is available as an option. It reduces steering effort at low speeds while maintaining a reassuring level of stability at higher speeds. 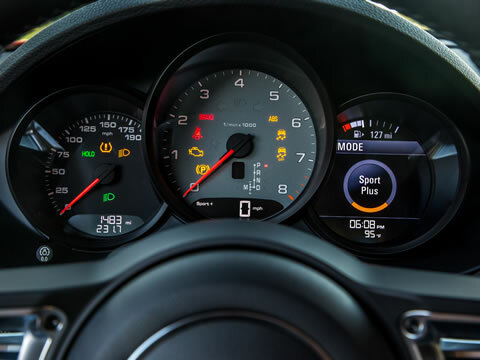 The driver takes control of the 718 Cayman via a new generation steering wheel featuring a design based on the steering wheel of the 918 Spyder. When equipped with the optional Sport Chrono Package, the steering wheel features a mode switch, which was derived from the hybrid map switch found in the 918 Spyder. The mode switch consists of a rotary dial with four positions for the driving modes Normal, Sport, Sport Plus and Individual. 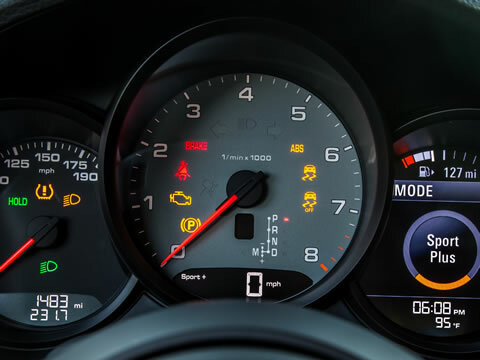 On cars equipped with the optional PDK transmission, the Sport Response button is added. 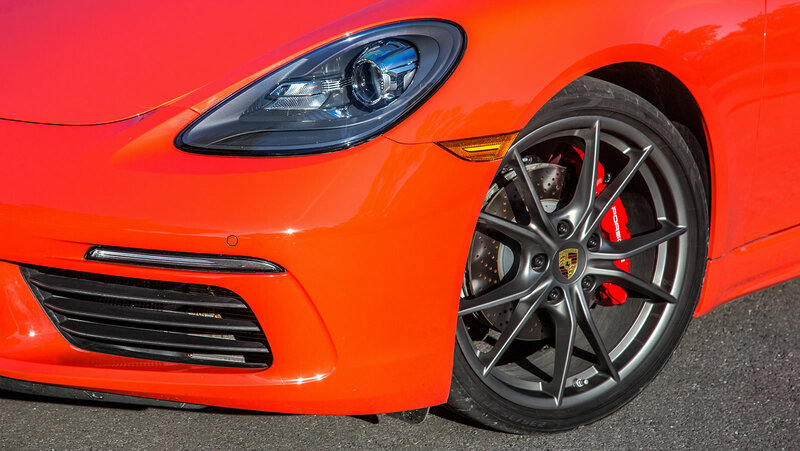 Porsche Active Suspension Management (PASM) with a 0.39 inch (10 millimeter) lower ride height is available as an option on the 718 Cayman and Cayman S. Furthermore, the 718 Cayman S can be ordered with the PASM sport chassis with a 0.78 inch (20 millimeter) lower ride height. 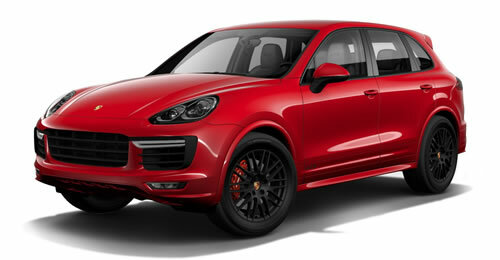 It offers a significantly stiffer setting in Sport mode to suit particularly spirited drivers. Both optional suspensions offer an even greater spread between ride comfort and agile handling thanks to extended sensor technology with an increased bandwidth of damper control. At each spring strut, a height sensor now measures ride height, and three accelerometers measure the g-load into the chassis, enabling an even more precise and sensitive control. 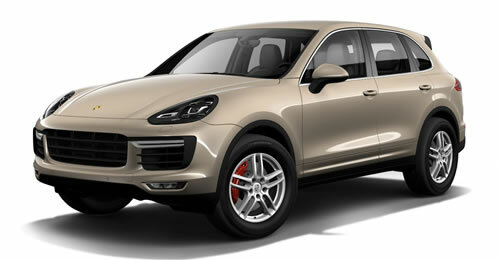 Exterior: Comprehensively advanced design. Only the luggage compartment lid, roof and windshield have been left unchanged. 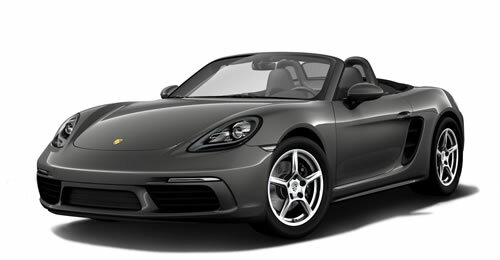 The front fascia has a sharper profile, which gives the front of the car a wider and more muscular appearance. 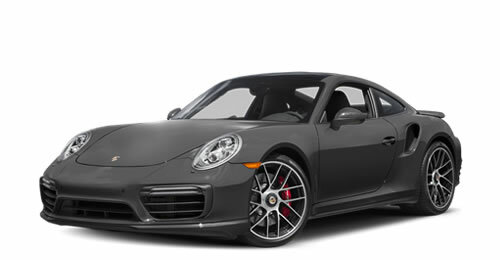 Redesigned rear fascia appears wider due to the high-gloss black accent strip with integrated Porsche logotype. New clear glass tail lights with four-point brake lights. Interior: New dashboard with redesigned vents. 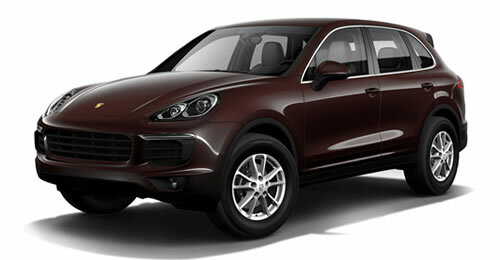 Optional Sport-Tex leather/fabric combination upholstery available for the first time. Offered in the combination of Black and Dark Silver or Graphite Blue and Chalk. 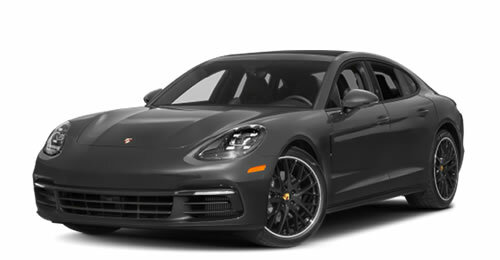 The interior picks up on the exterior’s consistent emphasis of horizontal lines and is characterized by an even higher quality and functionality that is typical for Porsche. The impressive leather trim has stitching which continues to the storage compartment. With its elevated air vents, the redesigned upper part of the dash panel reflects the distinguished three-dimensional exterior design. 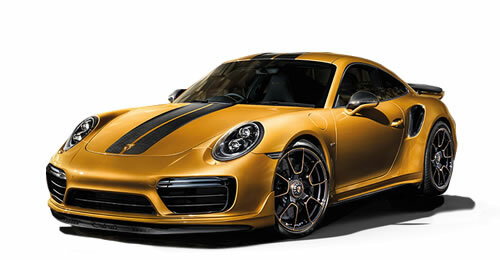 A sport steering wheel in the design of the 918 Spyder measuring 14.8 inches (375 millimeters) in diameter is standard. The 14.1 inch (360 millimeter) GT Sport steering wheel is available as an option. 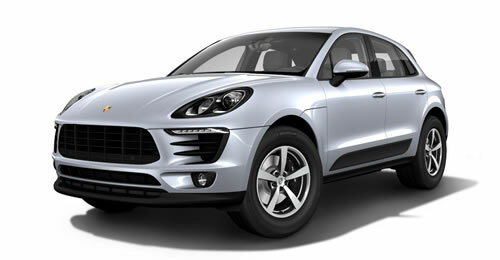 Porsche offers multifunction and steering wheel heating as options for all steering wheel versions. A central element of the new interior layout is the Porsche Communication Management (PCM) unit which consists of a high-resolution, 7-inch color touchscreen with a high quality glass cover, proximity sensors and multi-touch gesture control. It also includes mobile phone preparation, 2 SD card readers with single CD/DVD drive, universal audio interface with an 11 GB jukebox and the Sound Package Plus. The PCM can be enhanced with optional modules. 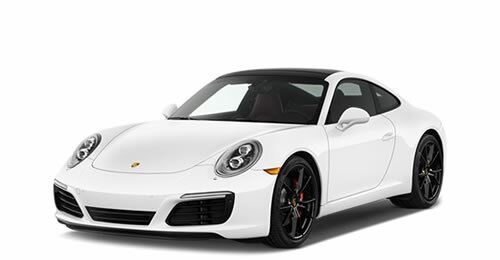 The Connect module comprises an iPod-capable USB port on the center console, Apple® CarPlay™ including “Siri"™ voice control and Porsche Car Connect. 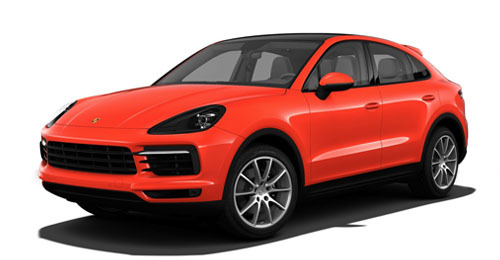 Available in conjunction with the optional navigation module, Connect Plus additionally offers wireless internet access, an LTE telephone module, Google® Earth and Google® Street View and the Porsche Connect app. A navigation module can be ordered as an option. It has an improved map display and can show maps two-dimensionally or in perspective. Three-dimensional representations are also possible in selected regions. The module includes free map updates within the first three years. The Connect Plus module is available in conjunction with the navigation module. It enables simple interfacing of a smartphone to the PCM and the use of online functions such as real-time traffic information, wireless Internet access for Wi-Fi devices and an LTE telephone module. 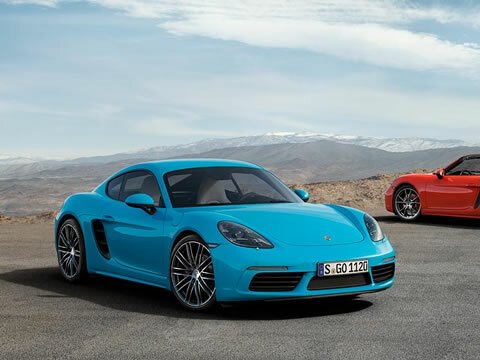 The design of the new 718 Cayman emphasizes the close relationship with the 718 Boxster. 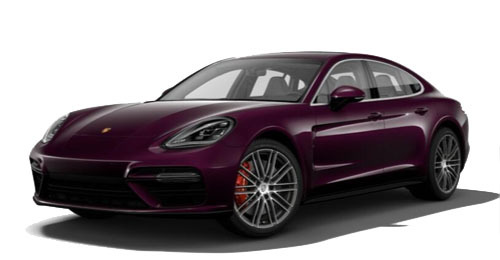 Apart from the roof and rear trunk lid, the two bodywork versions are closer than ever before visually – similar to the 911 Coupe and Cabriolet models. 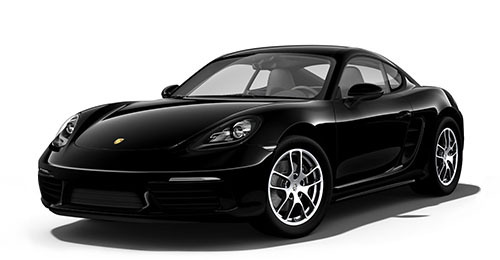 When styling the 718 Cayman, the designers were inspired by the rich history of Porsche. 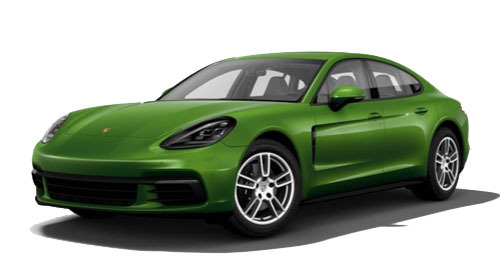 Among the automotive predecessors of the 718 Cayman are the legendary mid-engine race cars such as the 550 Coupé (1953), 718 GTR Coupé (1962) and 904 Carrera GTS (1963). 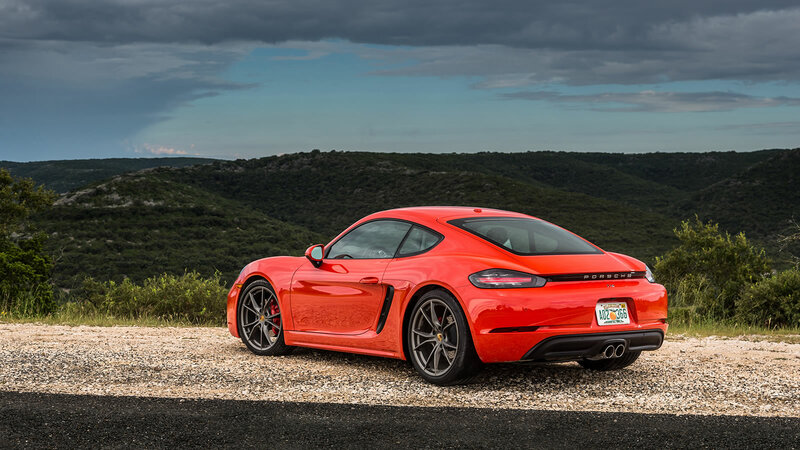 Their typical Porsche shapes and proportions live on in the 718 Cayman. More recent models such as the Carrera GT have also influenced the design. 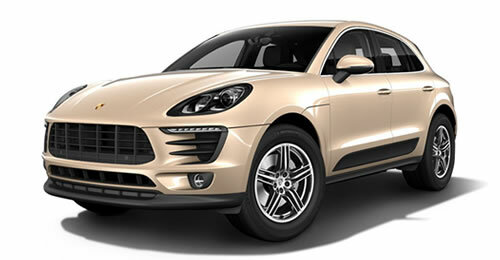 All of the above vehicles have contributed to the gene pool of Porsche design. 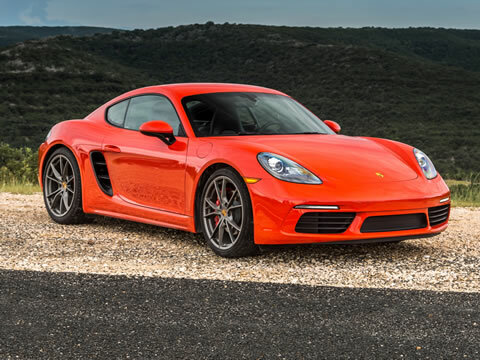 With the 718 Cayman, Porsche is writing another chapter in the story of the unique mid-engine sports car. The taut proportions of the 718 Cayman, prominent air intakes at the front and sides and low side profile underscore the increased performance. 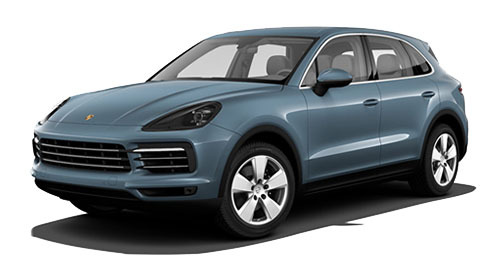 The redesigned front fascia gives the vehicle a wider and more muscular appearance. 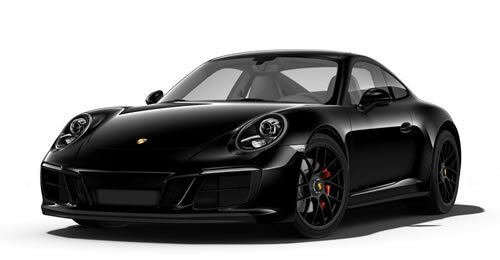 Reinforcing this effect are the narrow front lights above the outer cooling air intakes, which incorporate the positioning lights and turn signal indicators. 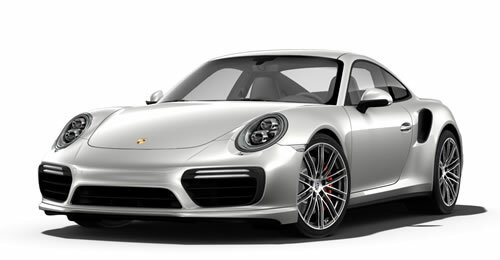 The significantly larger cooling air intakes serve as a distinct symbol of the new turbo engines. Redesigned Bi-Xenon headlights with integrated LED daytime running lights are another striking feature and fitted as standard. 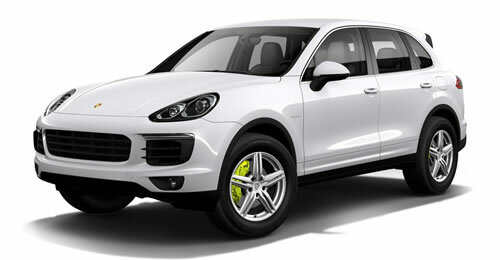 LED headlights with four-point daytime running lights are available as a new option. 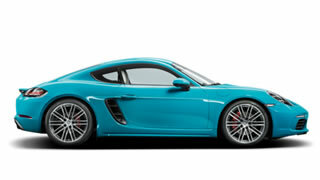 Viewed from the side, the 718 Cayman stands out thanks to its striking fenders and sill covers. With its even more clearly defined edge, the indentation in the door leads to the redesigned air intakes with 2 vanes. 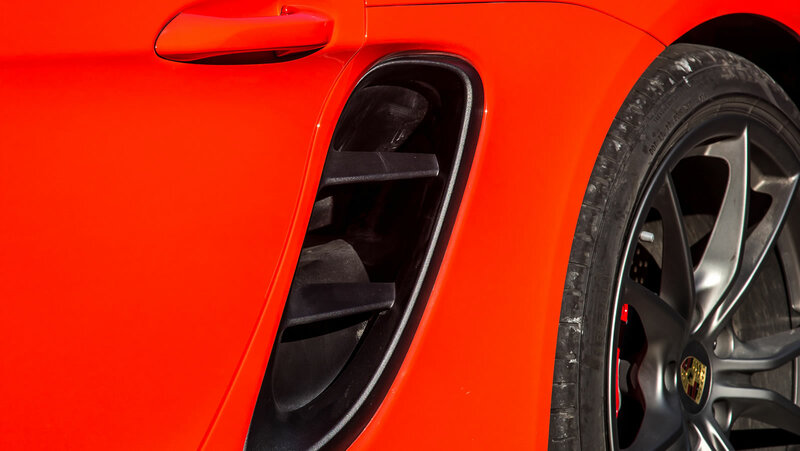 The enlarged air intake cover is another indication of the 718 Cayman’s increased performance. 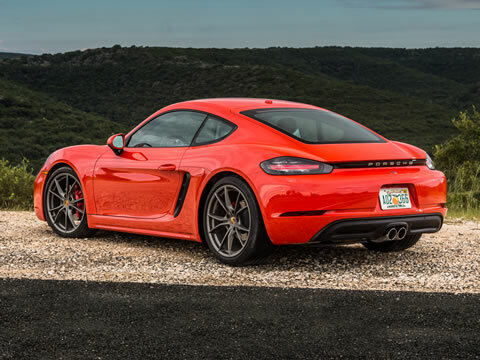 The rear fenders are less arched, emphasizing the width of the 718 Cayman. There is also a revised choice of wheels. 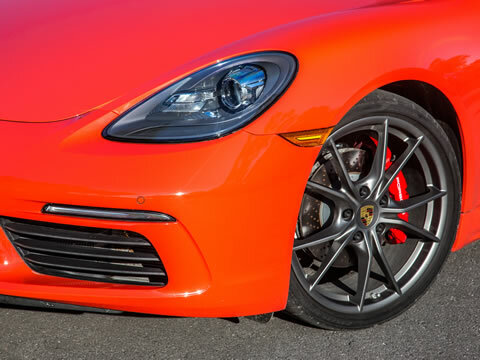 The 718 Cayman comes standard with an 18-inch wheel, while the 718 Cayman S is fitted with a 19-inch wheel. Other 19- and 20-inch wheels are optionally available. The new rear fascia has a much wider look due to the accent strip in high-gloss black with integrated Porsche badge between the tail lights. 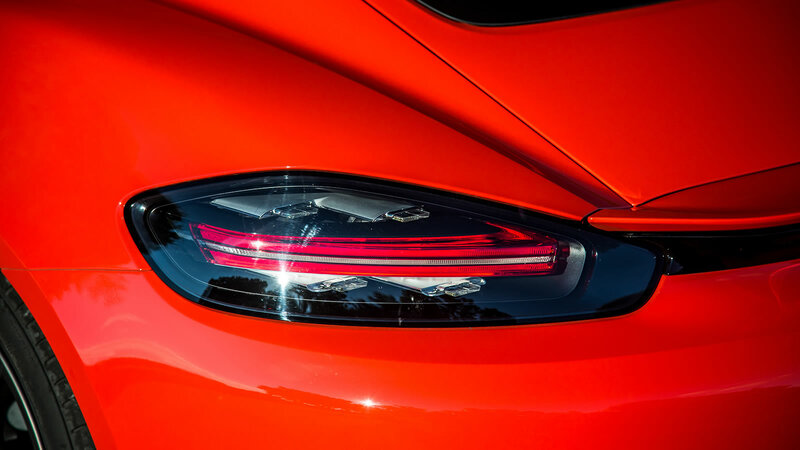 The tail lights, which have been completely redesigned, are distinguished by the three-dimensional technology inside them which is visible through the clear glass. 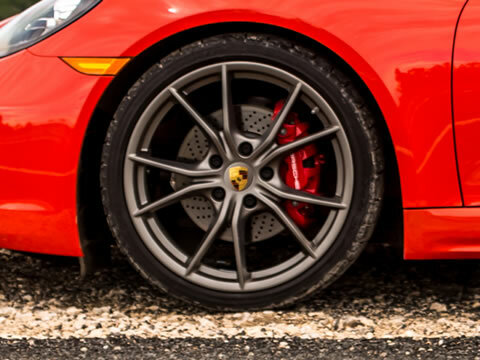 The 718 Cayman now employs the brake system that was previously used in the Cayman S, with front brake rotors measuring 13 inches (330 millimeters), representing a 0.6 inch (15 millimeter) increase compared to the previous model. The 718 Cayman S is equipped with the new four-piston calipers and thicker brake rotors (34 millimeters instead of 28 millimeters) of the 2017 911 Carrera on the front axle. 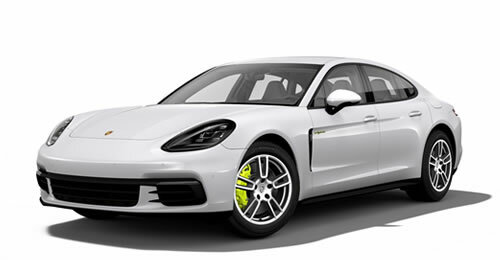 The Porsche Ceramic Composite brake system (PCCB) with rotors measuring 13.8 inches (350 millimeters) at all four wheels is available as an option. 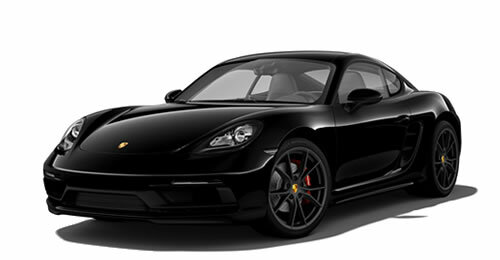 The 718 Cayman models also come standard with the multi-collision braking system. The system can reduce the severity of a secondary collision by automatically braking the vehicle after an initial collision triggering an airbag deployment. 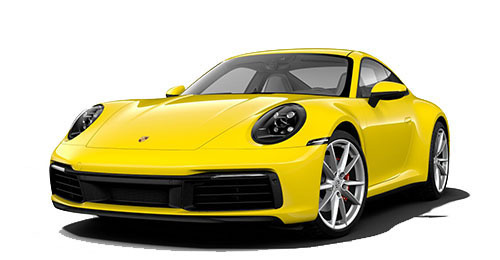 The 718 Cayman can be ordered with new and improved assistance systems. 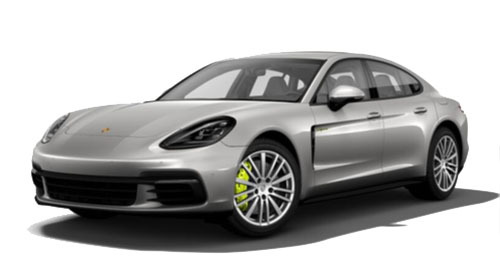 Adaptive Cruise Control (ACC, option) now has a coasting function in conjunction with the PDK transmission. When driving in a queue of vehicles the clutches are disengaged, thus saving fuel by coasting. The optional Lane Change Assist monitors the driver’s blind spots and areas to the rear of the vehicle on both sides. Active as of 20 miles per hour, a visual signal in the corresponding door mirror warns the driver that a vehicle has been detected in the adjacent lane. Max. torque 280 lb.-ft. 309 lb.-ft.